Everybody has a plan. 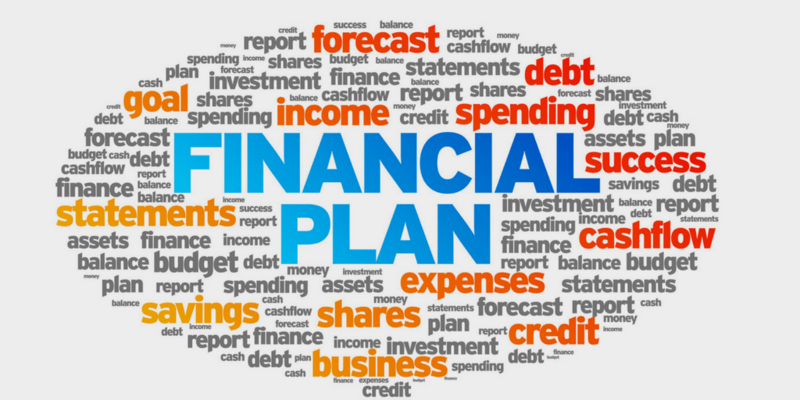 Whether it is a formal written financial plan, or just a vague plan in your head; everyone has a plan. It is the rare person indeed who recognizes that life also has a plan for them. It is useful to ponder, if just for a few moments, what could result with your plan colliding with life’s plan for you. The statistics are overwhelming in terms of us favoring our own plans and pretty much ignoring the probabilities that in the end, life’s plan wins out more times than not. Let’s take a look at some startling statistics. A JP Morgan survey reported that just 27% of those surveyed expected to be retired before age 65. The reality was that 67% were in fact retired before age 65. Similarly, 73% of those surveyed expected to retire at age 65 or older, with just 27% being able to pull off that feat. What happened? Life’s plan got in the way. The reason the majority of those surveyed were unable to realize their plans was due to health problems or disability. Also contributing to the failure of their plan was care for a spouse or family member, downsizing’s or company closings or other work related reasons. One of the most dangerous assumptions in financial or life planning is assuming that the present will project itself out into the future on a timeline that suits your convenience or needs. Whether it is working until a certain age, deferring vacations, paying attention to your physical or mental health or time spent with friends or loved ones, we always assume that there will be time for that in the future; of course, when it suits our plan. It is important not to confuse a plan with delusional thinking. Ignoring the realities of life, whether we do it consciously or not, can result in major disappointments and regret down the road. Having a constant awareness of the unexpected twists and turns that life can throw our way not only can help us to appreciate each day, but plan more realistically for the coming weeks and months, rather than just the years and decades.